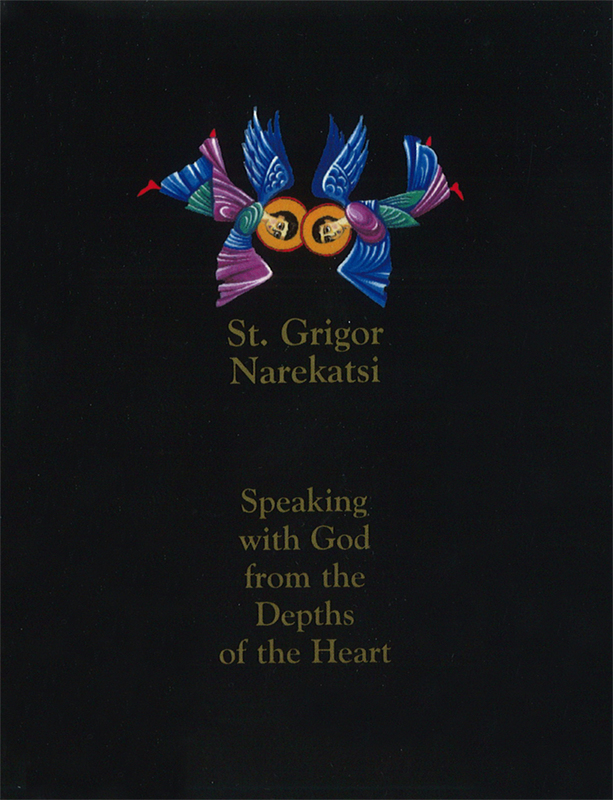 St. Gregory of Narek ranks among the greatest poets of the Christian tradition. Born around A.D. 950, he lived at the monastery of Narek his whole priestly life. His poems plumb the depths of the human soul with sorrowful introspection--and a deep consciousness of man's neediness and finitude. But even through a veil of tears, he could find hope and optimism, joy and even laughter, through his abiding faith in the existence of a loving, beneficent God.